We understand that vacations are for rest. 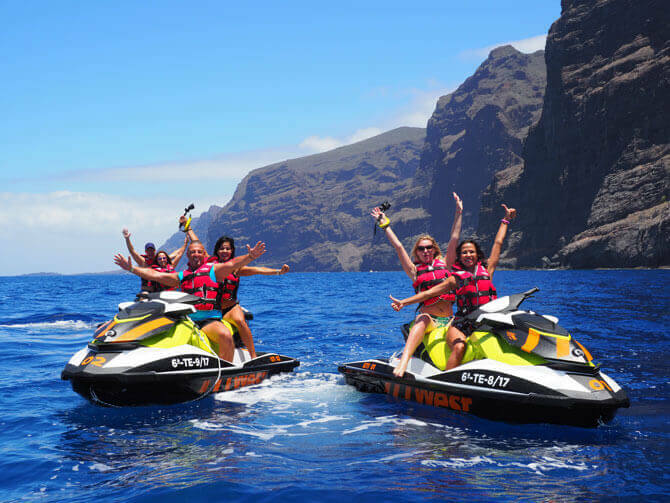 But sometimes we need a little excitement and doing some activities that, in your day to day, you didn’t imagine you could do during your holidays in Tenerife. Today we bring you a list of adventure sports, extreme experiences and activities that can make you go from a quiet vacation to an unforgettable one full of adrenaline. 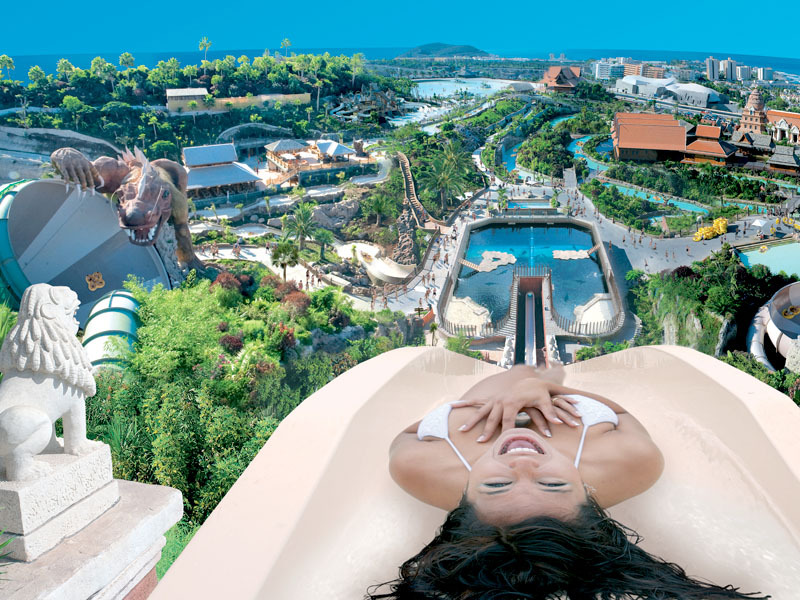 First of all, you may have already heard about Siam Park, a water park located in Costa Adeje. 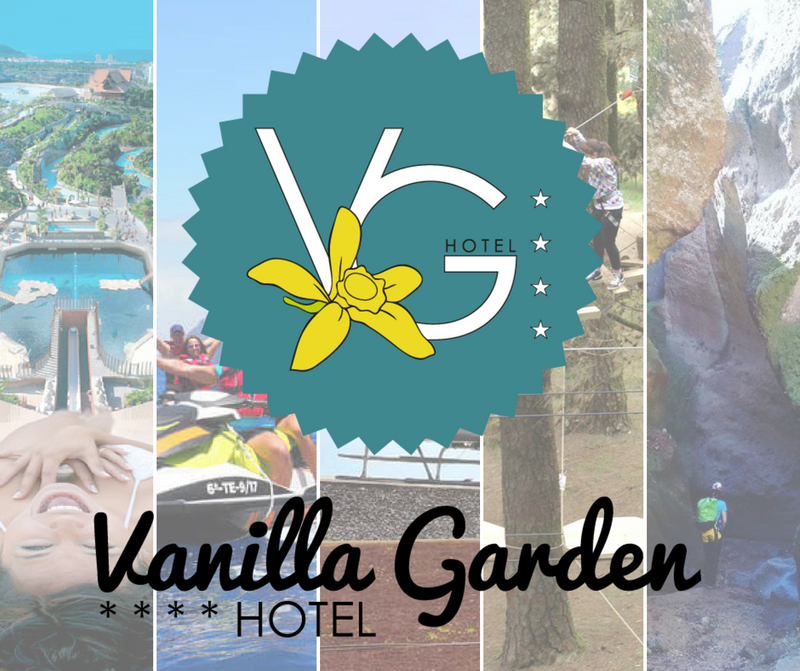 In a paradisiacal environment, surrounded by vegetation, floats, slides and lots of water! You will find this park full of speed and fun. In addition, endorsed by TripAdvisor, was named by users as the best water park in the world between 2014 and 2017. Dare to do a tour in a helicopter! 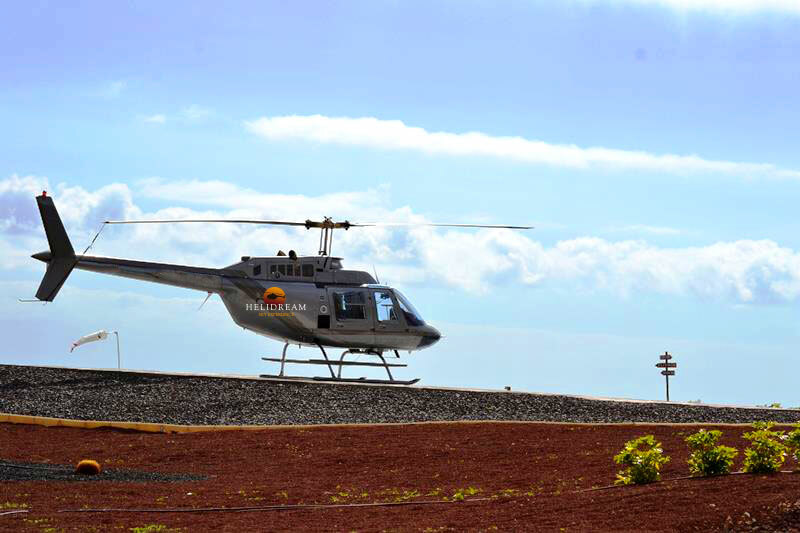 Helidream has different types of tours to know from the air all the secrets of Tenerife. Get ready to enjoy the breathtaking views and take off in the direction of the purest adrenaline. 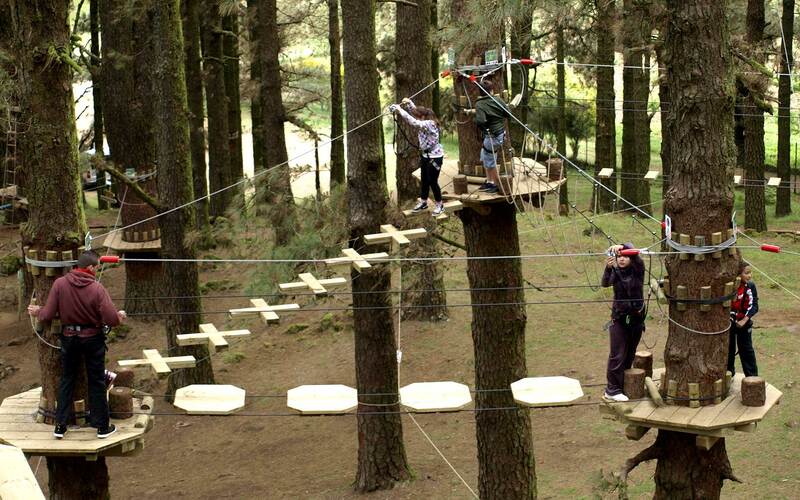 In Forestal Park Tenerife you will slide through the longest zip line in the Canary Islands with more than 230m length, you will climb 30m above the ground and enjoy more than two hours of fun, releasing adrenaline and surpassing each step with your family, friends, partner, co-workers, etc. Finally, for the bravest, we invite you to immerse yourself in the heart of the most amazing ravines. 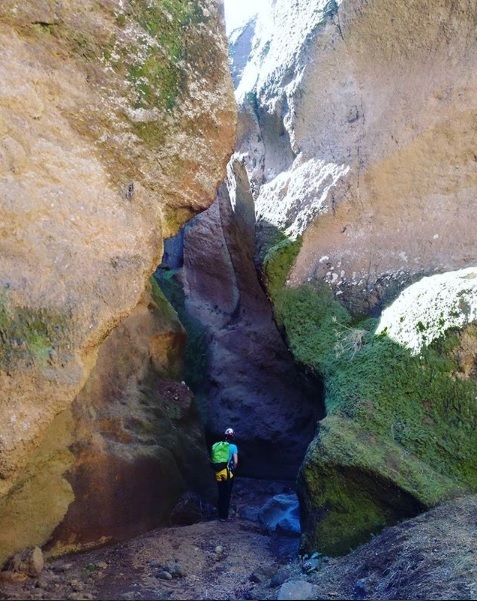 Remember that canyoning is a very exclusive activity in Tenerife due to the orographic characteristics of the island. Live the adventure of canyoning on the Island with Nivaria Extremo! We hope we have awakened your adventurous spirit! All you need is the desire to have fun and release adrenaline. We are sure that any of these options will make your holiday unforgettable. 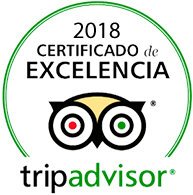 This entry was posted in Activities, Experiences, no category, Tenerife, Tenerife Sur and tagged adrenaline, adventure, holidays, Sports, Tenerife.